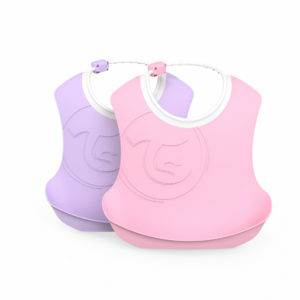 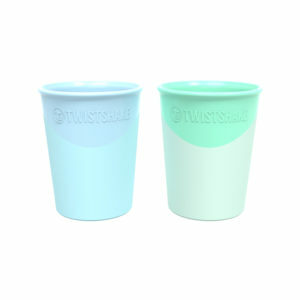 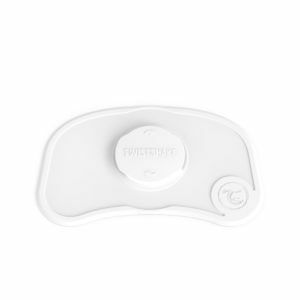 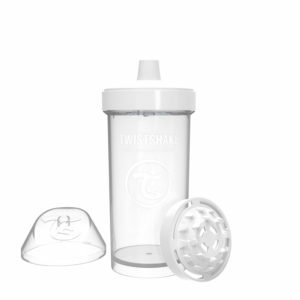 Twistshake is an innovative brand of feeding products for children from early stages of life, through to their toddler years. 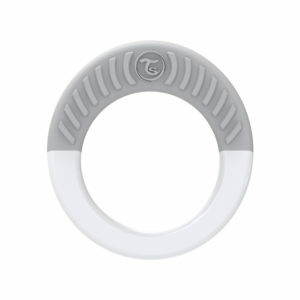 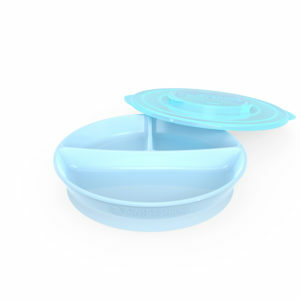 The products are all developed with ease of use being front of mind. 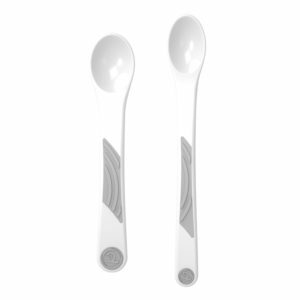 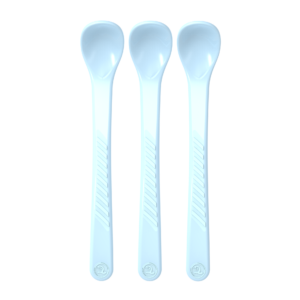 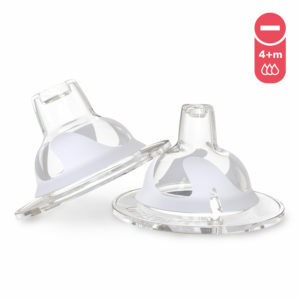 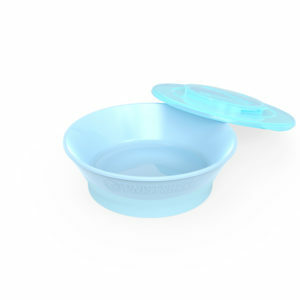 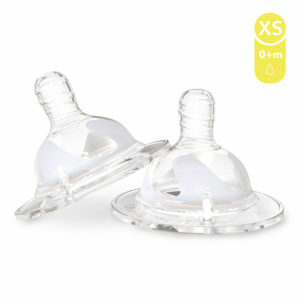 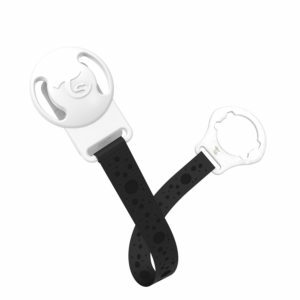 Furthermore, the products are free from toxic materials such as BPA, BPS and BPF. 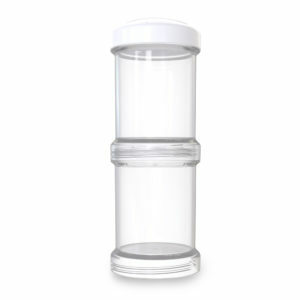 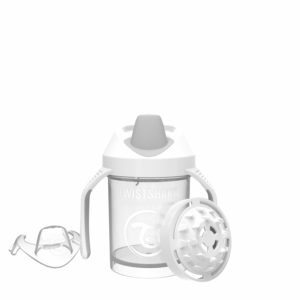 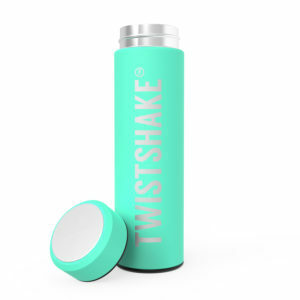 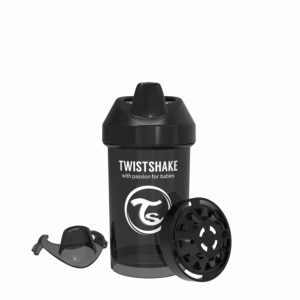 Make life easy with Twistshake products now!